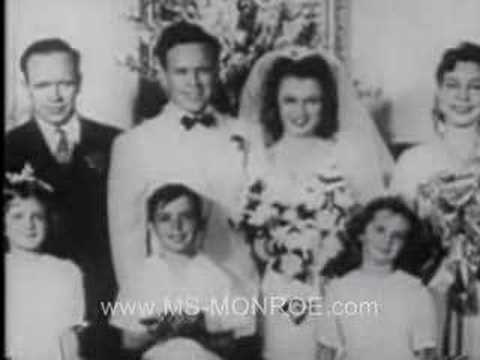 Norma Jeane entered Van Nuys High School in September of 1941, but her days as a typical high-school girl were numbered. At about that time, Doc Goddard received a job promotion that required him to relocate his family to West Virginia. 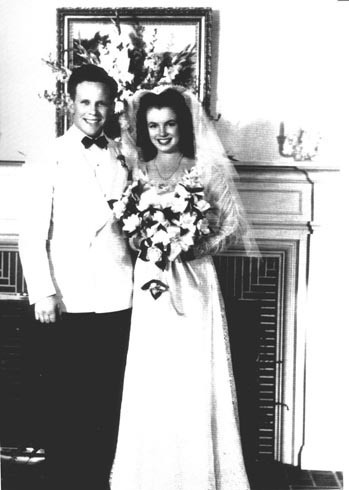 At some point it was determined that Norma Jeane would not make the move with the Goddards, and that 61-year-old Aunt Ana could no longer take care of her.